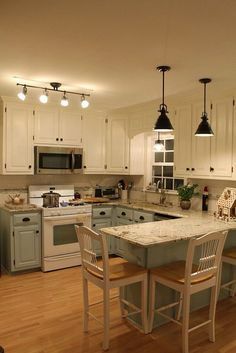 We provide you with professional cabinet vendors, counter top manufacturers, plumbers, electricians, tile setters and painters in order to give you the kitchen all your friends will be talking about. Call us at (613)-288-9145. 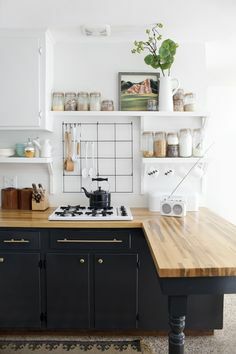 Kitchens are the most popular room in the house. 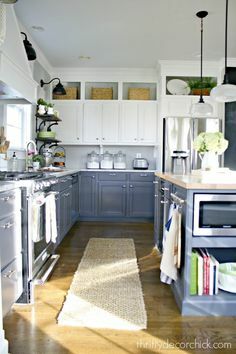 It is where your family members and your guest eat, cook, share stories and converse every day. 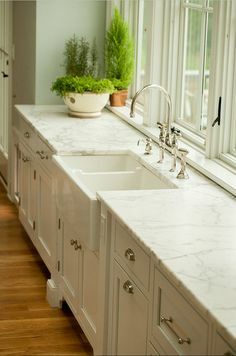 If you are considering a kitchen renovation, there are a lot of moving parts. It is important that you work with a reliable contractor who can ensure these parts are moving in the right direction. Here at Ottawa Home Pros we set you up for success from design to completion. We provide you with a dedicated project manager to bring those parts together under one roof with one point of contact. 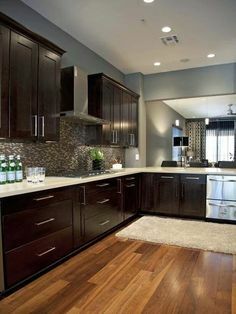 If you are looking to remodel your kitchen, then give us a call. One of our representatives will be happy to come out and offer suggestions as well as provide you with a free estimate. 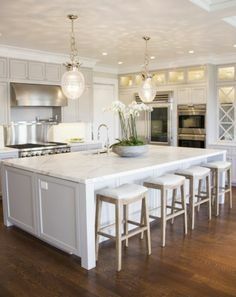 We provide you with professional cabinet vendors, counter top manufacturers, plumbers, electricians, tile setters and painters in order to give you the kitchen all your friends will be talking about. 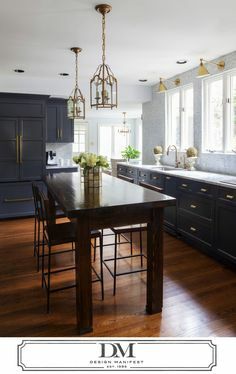 Whether it is just a facelift or a full remodel, Ottawa Home Pros we are here to make sure your kitchen renovation is one that your family, guest and you can enjoy for years to come. We work with projects of all different sizes and scopes. From creating that beautiful open concept main level, to the lipstick and nail polish upgrades. 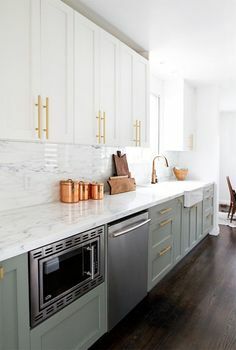 Like the changing of a counter top and backsplash. 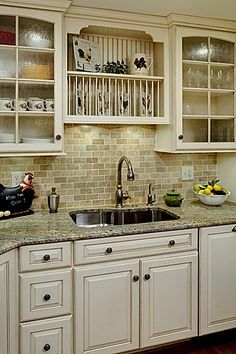 A beautiful kitchen doesn’t have to come with a heavy price tag. 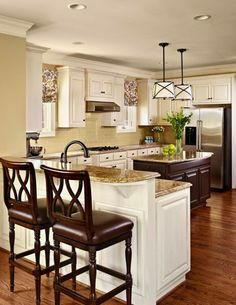 Ottawa Home Pros provides kitchen renovation services in the Ottawa area. Give our Ottawa general contractors a chance to earn your trust and your business. 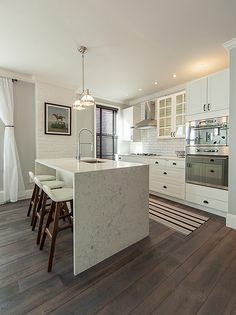 Call us today at (613) 288-9145 for your next kitchen renovation project. From planning to final renovation, your team was always professional and courteous. Thanks for the wonderful work.